British and French Colonial homes, while I have never been in one personally, but have certainly seen several in movies, are quite beautiful. There are aspects of the imagery that connect me to the evils that were involved during this era, which is why I have never attempted colonial decor, knowingly. 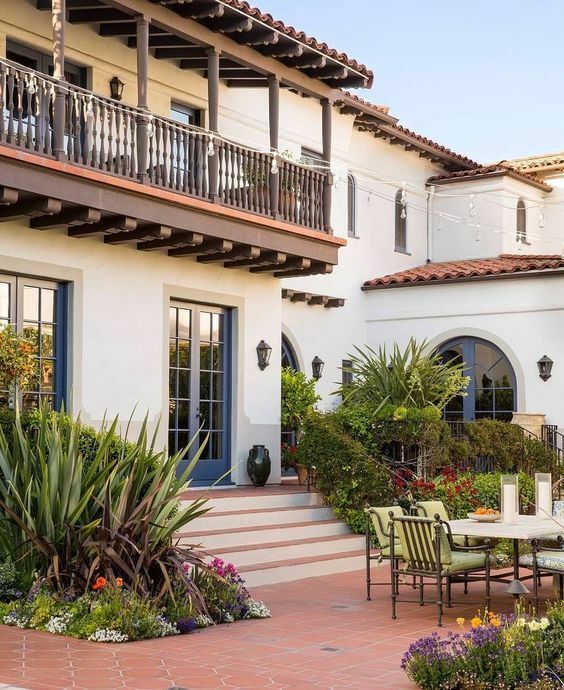 On the other hand, I do love Spanish Colonial style, despite the evils. Foldable wooden furniture was common, after all, there was a lot of exotic traveling and the furniture couldn’t stay forever. It's hard to imagine folding up all of the furniture in our homes and moving it via ship, but that's what was done. This wasn't lightweight rattan furniture either, it was solid wood, and made by hand. Https://lapada.org/ offers a helpful guide on Colonial furniture, and finding some authentic pieces for your home. Colonial empires were hit with the wanderlust bug. Anyone who could afford it traveled to the Caribbean and Africa on tours. When the came back, they brought souvenirs to show off in their homes, which had an exotic feel. So, you can do the same without traveling thousands of miles a year. Adding accessories with tropical finishes. For example, think about throw pillows with detailed patterns. The French were part of the colonial era, and French doors originated during this time. French doors are lovely, they allow air flow, and they're certainly more attractive than construction-grade sliding glass doors. The panels can be challenging to clean, but they're still worth considering. https://www.erieconstruction.com/ is a great source for French doors. Tropical plants are also resonate of the colonial era as many of the travelers visited tropical locations. A bird of paradise or a majesty palm are perfect plants for modern-colonial style. There was no air conditioning hundreds of years ago. To circulate the air, the wealthy used ceiling fans to help them stay cool. 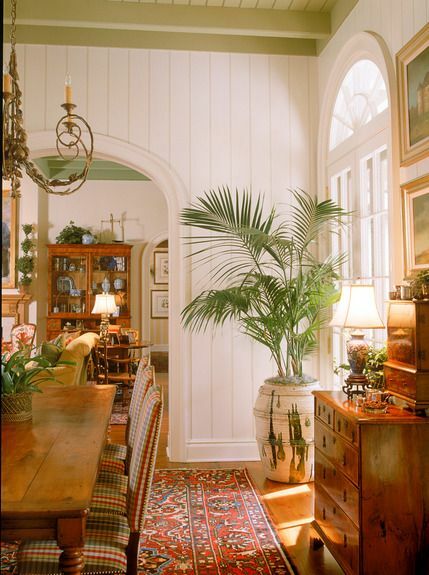 Colonial style fans make a beautiful contrast when the dark shades of the fan mix with the bright white ceiling, and a high ceiling of course.